VASCO Data Security International Inc. announced that SEB, a Swedish bank, has decided to deploy VASCO’s DIGIPASS 920 to protect its retail and corporate customers. DIGIPASS 920 is a USB connected card reader with What You See Is What You Sign (WYSIWYS) and reader signature capability and smart card PIN protection. DIGIPASS 920 is suited for banks which seek to protect high-value transactions. SEB has been using VASCO’s strong authentication solutions for several years. 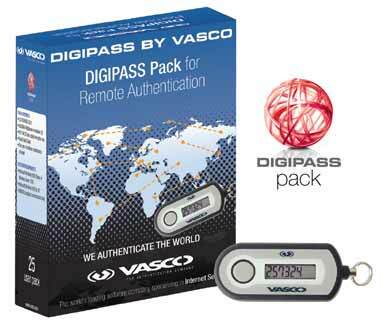 The bank already uses VASCO’s DIGIPASS 260 to assure secure access to its online banking application for its customers. To provide its customers with a more comprehensive solution, the bank deployed DIGIPASS 920. This device offers strong authentication, electronic signature and digital signature in one device. Furthermore, DIGIPASS 920 gives access to BankID, a leading digital identity in Sweden.